climate change | Planet-TECH Associates: Trends. Innovations. Opportunities. Australia is known, and not unfairly so, for its harsh and unforgiving environment. Eighty percent of the land in Australia receives less than 600 millimeters of rainfall each year. How is climate change affecting this already dry and harsh land? Seth Itzkan presents discussion on climate change at the Africa Center for Holistic Management in Zimbabwe. Jim Laurie appears with Tim Weiskel on the Cambridge Community Television program, BeLive! 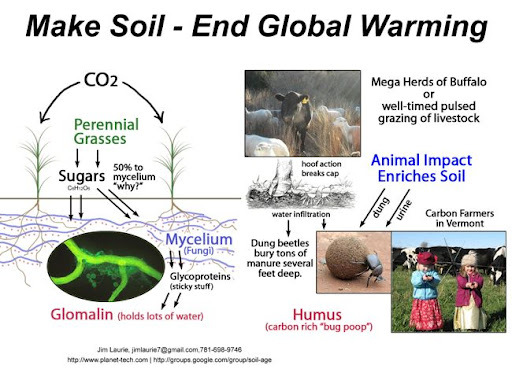 Jim discusses the role of soil restoration in reverse global warming. The host, Tim Weiskel is director of Cambridge Climate Research Associates (CCRA). The show was recorded Sunday, November 1, 2009. The presentation explores the role of grasslands restoration as a key component for climate change mitigation.